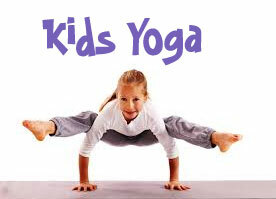 Children are born with an innate flexibility and yoga poses helps to prolong this gift. Poses like Warrior One and Two aid in developing strength in their growing muscles and bodies. Strength and flexibility allow for fewer and less-severe injuries, especially when kids are engaged in sports, playground activity, and good ol' rough and tumble. In kids' yoga classes, some poses are fast moving while others are slow paced. 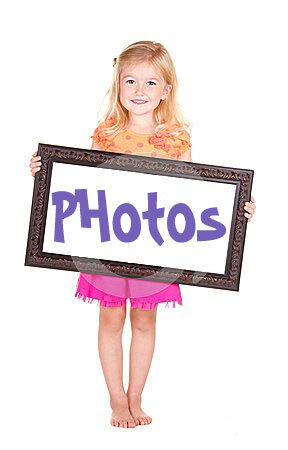 This allows children to learn self-control, enhancing their focus and awareness. Moving from Flying Bird Pose (Warrior Three) to balancing in Tree Pose takes great attention - a skill that is essential in most learning environments. 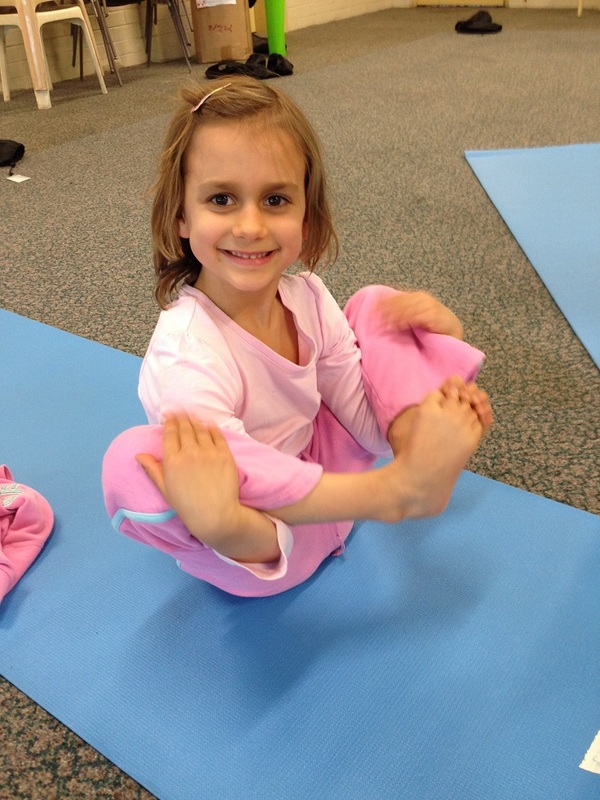 When a child displays great strength, focus, and flexibility in Yoga, it does wonders for their confidence. A successful Crow Pose yields poise and power, which leads them to believe in and pursue their true abilities. 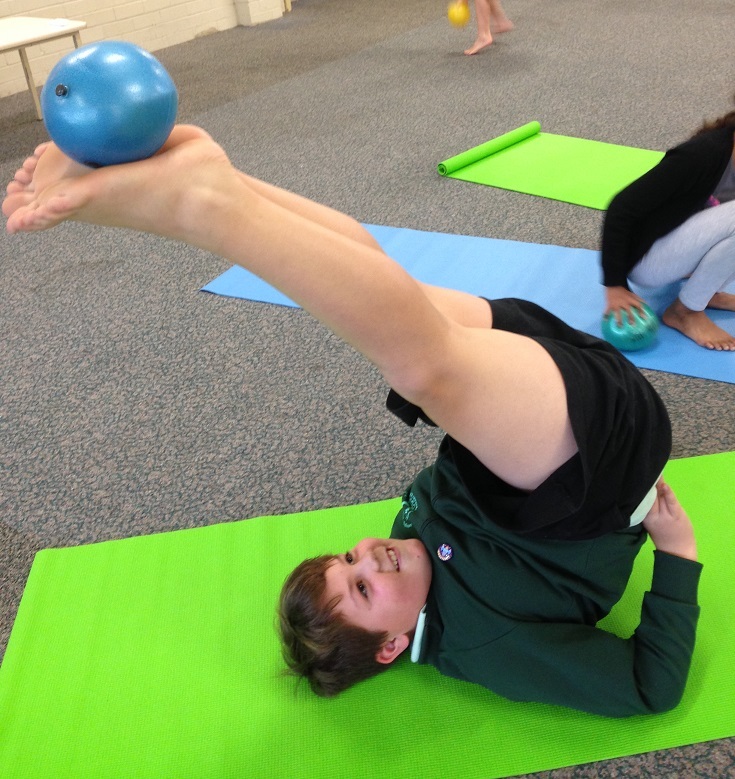 Yoga success grants children persistence to achieve greatness as they embark on all of life's adventures. Yoga philosophy teaches present moment awareness because when our mind is thinking about the past or future, we are missing the most valuable moment – ‘now’. 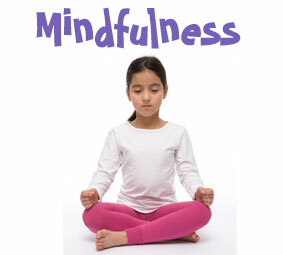 When children are engaged, focused, having fun, and following a yoga lesson, they are in the present moment. As well, a good quality children's yoga teacher will redirect kids and teach them about this valuable tool so they can carry it throughout their life. All yoga classes conclude with a quiet time, also known as Deep Relaxation. Different from napping, this is usually the favorite part of the class for most children. Called the 'Do Nothing Pose, children relish lying on their backs in quiet, peaceful stillness, sometimes with music and a guided visualization, a story or a little massage, or a beanie baby friend to place on their tummy. Even if just for three minutes, children learn to understand the importance of this peace and can carry it with them into their daily lives. 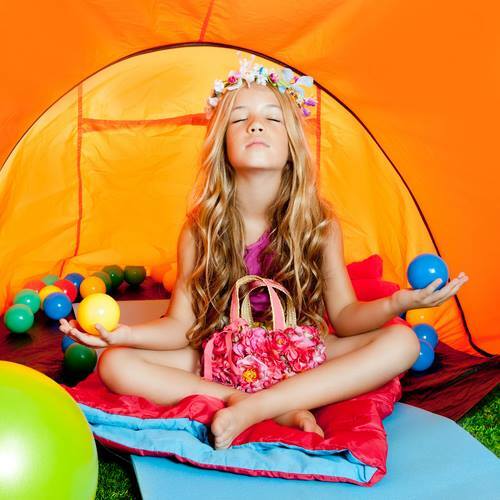 Kid's yoga classes often infuse themes that are fun and engaging like 'A Trip to the Beach' or 'Jungle Safari'. When children are allowed the opportunity make up their own yoga poses to fit with the theme and express their experiences throughout the class, it inspires them to be free, creative, and self-expressive. Not only is this playful and fun, but it invites kids to tap into their own creativity and use their boundless imaginations without judgment. Creative thinking is essential to learning and problem solving skills. Yoga poses vary from balancing, strengthening, twisting, back bending, and inverting. All of these poses have the ability to teach a child about their body. Yoga teaches children to listen to where in their bodies they feel a movement and express how it makes them feel when they are complete. Body awareness is an invaluable tool for all stages and ages of life and assists in cognitive development and resilience. Yoga is not a destination; rather it is a journey of a lifetime, which takes discipline. Ideally, when children learn at a young age the benefit of a committed practice, it ripples out into their everyday life activities, relationships, and responsibilities. When they learn that yoga takes practice versus an immediate accomplishment, they learn and accept that life is a path with good days, bad days, and everything in between. This, in tern, develops essential life-skills such emotional resisilience, acceptance and an ability to delay gratification.